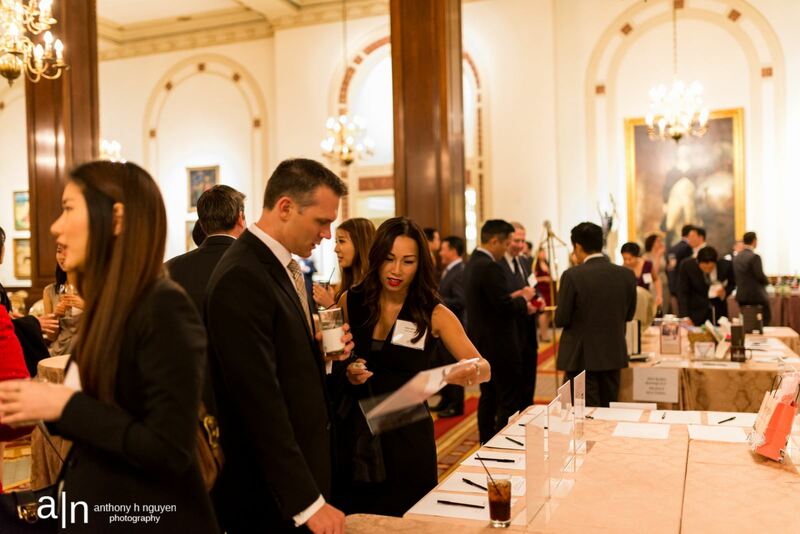 On October 3, 2015, the Korean American Bar Association of Chicago (“KABA”) hosted its 22nd Anniversary Banquet at the Union League Club in Chicago. Gordon & Rees was a proud and generous sponsor of the event. Ji Suh, an associate in the Chicago office, continues to serve on KABA’s Board of Directors. Chicago partner Randall Marmor and legal assistant Ya Brandon-Bratcher were among the firm’s guests. Founded in 1993, KABA consists of more than 400 member attorneys in various legal sectors in Chicago (www.kabachicago.com). The Banquet drew more than 150 guests from Illinois’ legal, business and non-profit communities. The keynote speaker of the evening was Christopher Kang, former deputy counsel to President Obama and Director of the National Council of Asian Pacific Americans. Special guests included the Deputy Consul General of the Republic of Korea, Hon. Jae Woong Lee, the Chief Judge for the United States District Court for the Northern District of Illinois, Hon. Ruben Castillo, and judges from the Circuit Court of Cook County, including Hon. Israel Desierto, Hon. Rena Van Tine, Hon. Jessica O’Brien, and Hon. Arthur Wheatley. KABA’s president Dennis C. Lee (Mead Johnson Nutrition) applauded KABA’s successes in the past year, including the launching of the KABA’s Women’s Network, continuation of its mentorship program, and partnerships with other bar organizations. KABA emphasized that such successes would not be possible without committed and engaged sponsors such as Gordon & Rees.